We are a Fashion Nation! Showbiz Models (a trademark of Fashion Nation Ltd.) is one of the best agencies for the recruitment of hostesses and models, the organization of in-store promotions across Europe and other continents, the recruitment of models for fashion photo shoots and catalogues. Subscribe to our website if you are a model, actor, interpreter, hostess, promoter, or steward for trade shows! You will receive our job offers! Showbiz Models is proud partner of Internorm, 100% Austrian made leader in Windows and doors for luxury Flats. 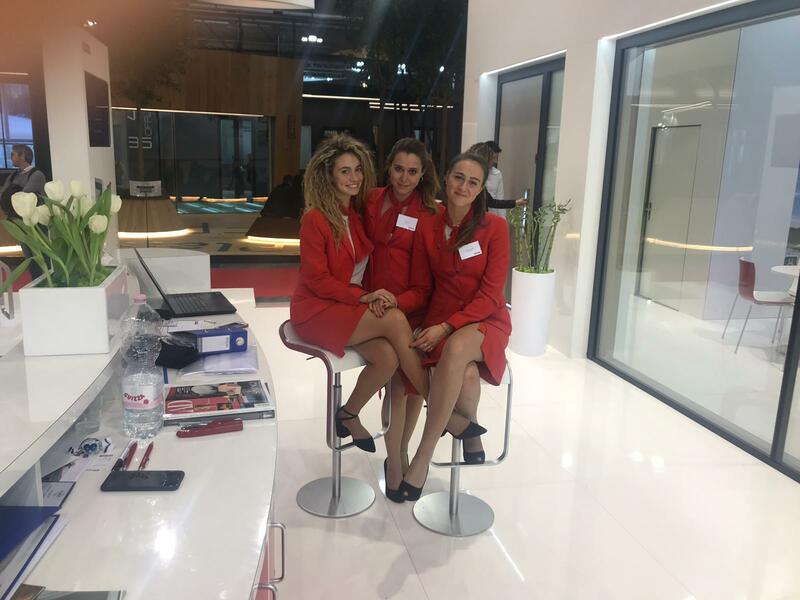 Internorm was in Milan on March 2019 for Made Expo Fair with our Crew. The best team for a perfect Event!